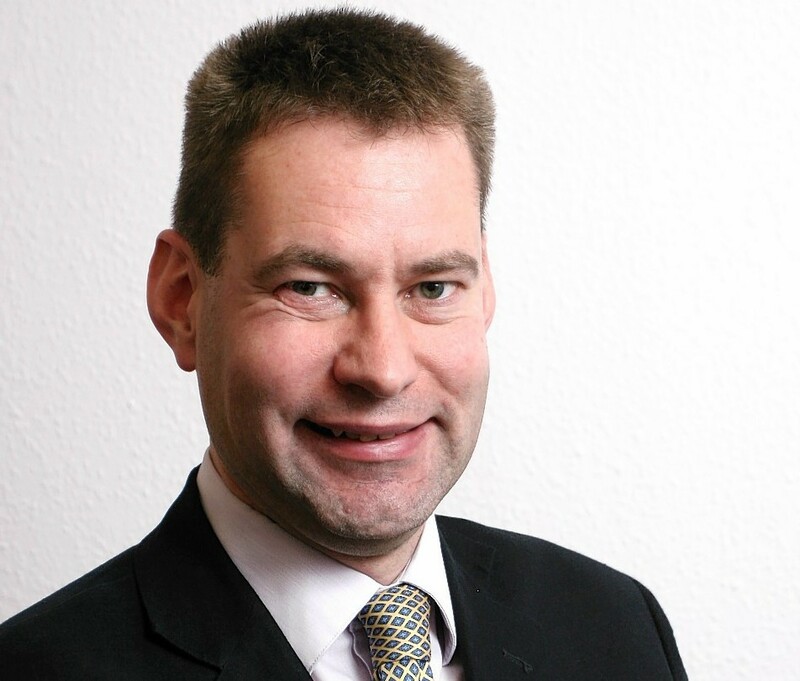 Conservative MSP Murdo Fraser is in favour of a federal system of government in the UK. A Conservative MSP has suggested that a federal system of government should be introduced in the UK. Murdo Fraser said he believed the proposal would unite unionists and many nationalists. The politician, who is opposed to independence, claimed creating a federal system for Scotland, Wales and Northern Ireland would be fairly straightforward. Mr Fraser, a Mid Scotland and Fife MSP, is a radical thinker and in 2011 he vowed to scrap the Scottish Conservatives and replace it with a new centre-right alternative if he became party leader. The MSP, who lost out to Ruth Davidson, will set out his ideas in a lecture organised by think-tank Reform Scotland at Glasgow University tonight. He is expected to say: “A referendum with a binary yes/no question was always bound to polarise opinion. “I would suggest that federalism within the UK, if it were workable and could be achieved, is a solution which could unite both unionists, and many nationalists, and provide a secure framework for the future. “The current devolved Scottish Parliament operates more or less along the lines of a state legislature in many federal systems, the significant difference being the lack of tax varying powers. The MSP, who chairs Holyrood’s economy, energy and tourism committee, said federalism would only work in England if it was broken up into separate governance areas. He added that he thought there was a “credible” argument to establish a regional government in the north of England given some concern that it is being “left behind as Scotland gets more and more power”. Mr Fraser said federalism would tackle the so-called West Lothian question – a debate on whether MPs from outside England can vote in issues that only affect that country – and reduce the House of Common in size. “In relation to the House of Lords, a new federal UK structure would allow the existing upper house to be replaced with a senate, providing equal representation for each federated part of the UK,” he added.